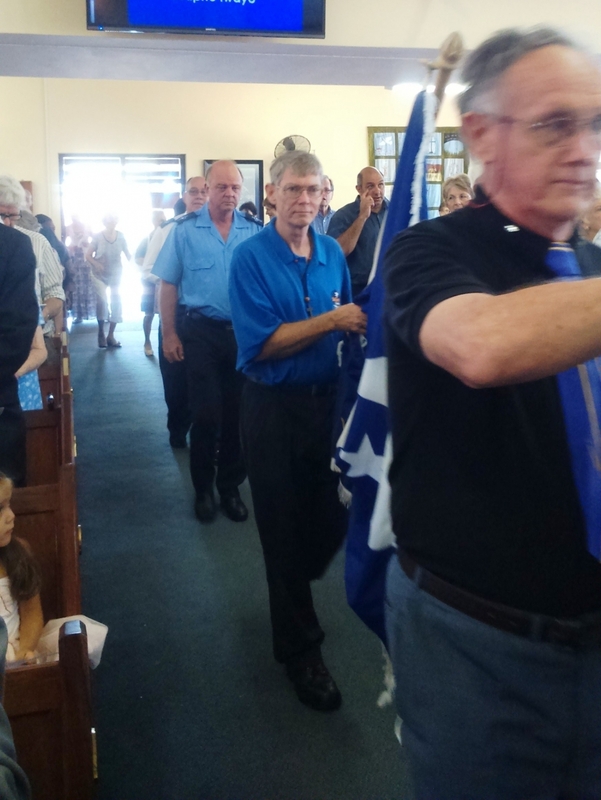 At this service, chaplains as well as members of the Society re-dedicate themselves to continue serving seafarers and making their well-being their prime concern. 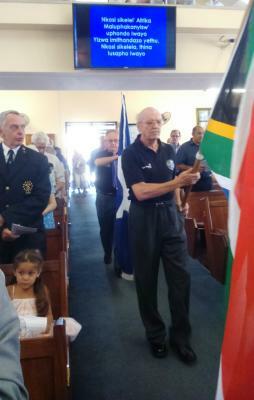 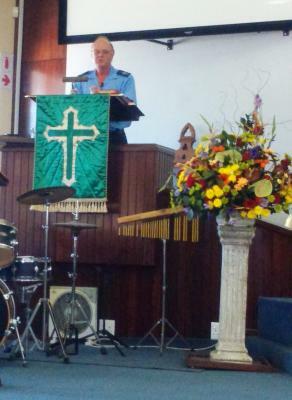 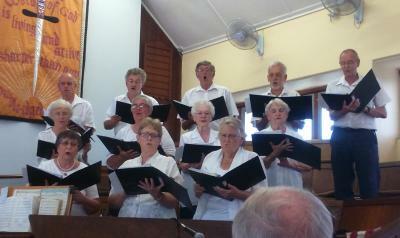 The service opened with a flag procession and the singing of the South African National Anthem. The Glenwood Presbyterian Choir once again led the congregation in song and participated by a beautiful rendition of the Anthem, Bless the Lord O my soul. There are constant storms globally as well as in our daily lives. 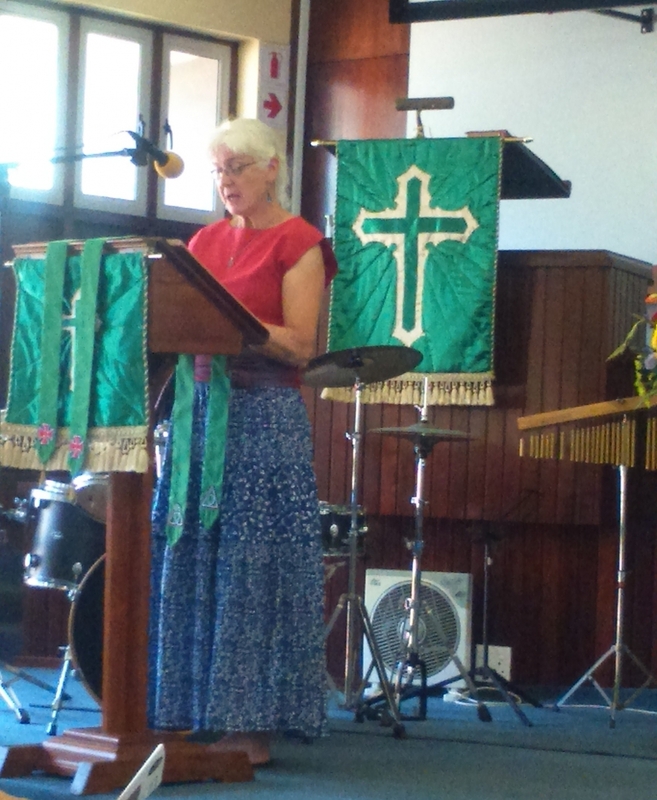 May we be comforted by the knowledge the Lord is always with us, no matter what our ‘boat’ is. After the service congregants met in the church hall for fellowship and refreshments.